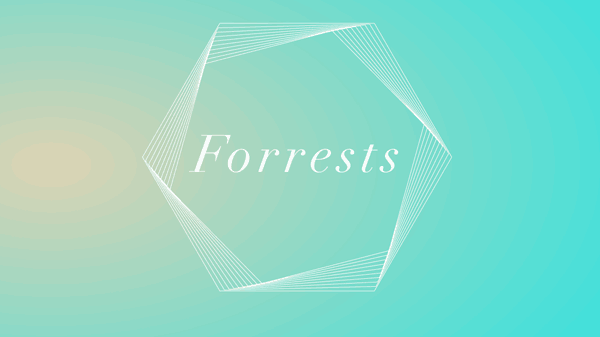 The Dublin duo, working under the name Forrests, have been making all sorts of waves lately. Debut track ‘Billions’ received lots of attention, as has their latest track ‘Tarifa’ – this recent acclaim is not without merit. ‘Tarifa’ is an upbeat and bright with little sparkles of vocal chinking through a wonderful haze of fast paced electronic goodness while ‘Billions’ is a much deeper, compelling flood of electronica sounds which soar over the thumping beat. Two stunning slices of electronic goodness, washing over you, inducing something of an atmospheric dreamlike state. Owen O’Mahony and Paul O’Reilly have certainly been putting good the time allowed to them with Channel One on hiatus. 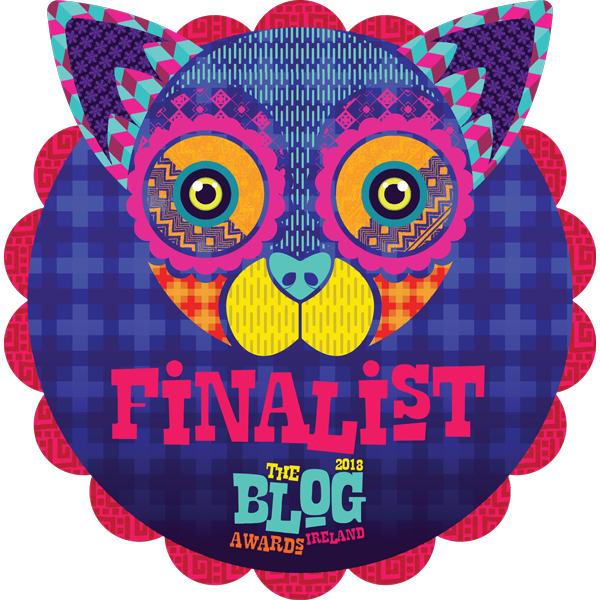 They are playing Electric Picnic this weekend, Nialler9’s Minimim Maximum shows on the 29th of September and Hard Working Class Heroes in October. An album is expected soon too. Myronik (aka Liam Myers) is 21-year-old producer from Dublin now living in Celbridge, Co. Kildare, taking his cue from the likes of Four Tet, Flying Lotus, Burial and Caribou. Myronik’s slick productions contain real fluidity and organic feel, bringing us on a journey through very different atmospheric environments of sound; close your eyes and be lulled into a world of escapism. ‘You Me You’ is dark and doom laden, with snappy beats engulfed by murky subterranean low bass rumbles. ‘Joyless’ and ‘Sloppy Jane’ are more breezy cuts, the latter in particular is one of airy ambient tranquility. Myronik’s work is one of diversity but a corner stone for all his work is the inclusion of inescapably infectiousness of head nodding beats. There’s is a remarkable amount of top quality electronic music being produced in Ireland right now and Myronik can be added to that ever growing roll of honour. One to watch out for no doubt. 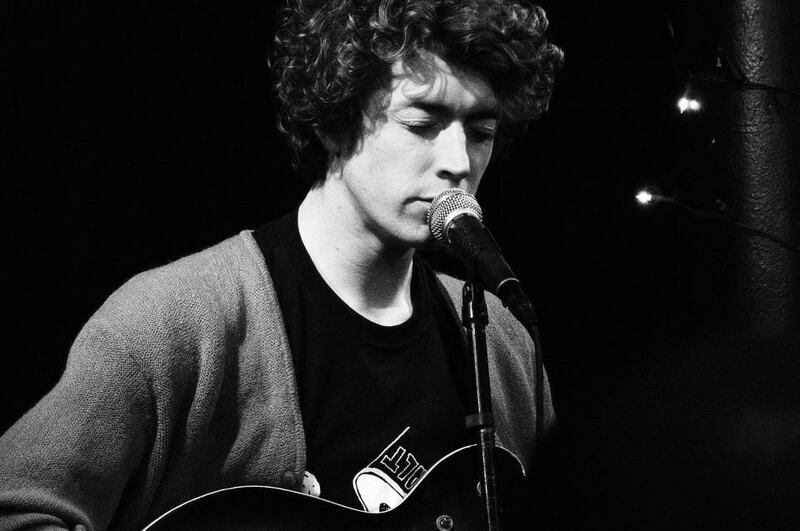 Welsh folk eccentric H. Hawkline released his brand new EP, Black Domino Box, this week and has unveiled another choice cut from the EP, ‘Black Muck’. There is something really special about H. Hawkline’s rough ‘n’ ready fusion of experimental whims and gentle, somewhat surreal lyrics, of which his new EP exhibits with style. In keeping with ‘Black Domino Box’, ‘Black Muck’ seems on the surface to be upbeat and bright, but do not let that fool you. 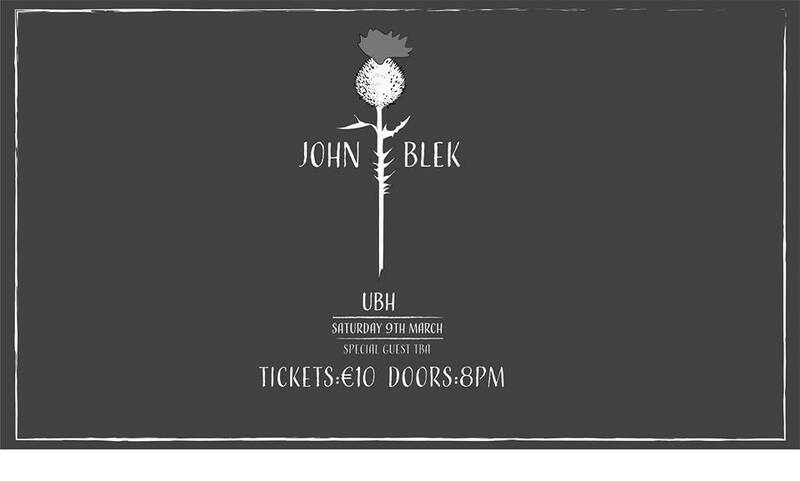 On closer inspection it is a 7-minutes folk rumble, jolty, abrasive and with a dark lyrical core, allowing his penchant for veering off into a slightly warped, oddball territory to unfold. Check ‘Black Muck’ and lead track ‘Black Domino Box’ below and you will get the picture. 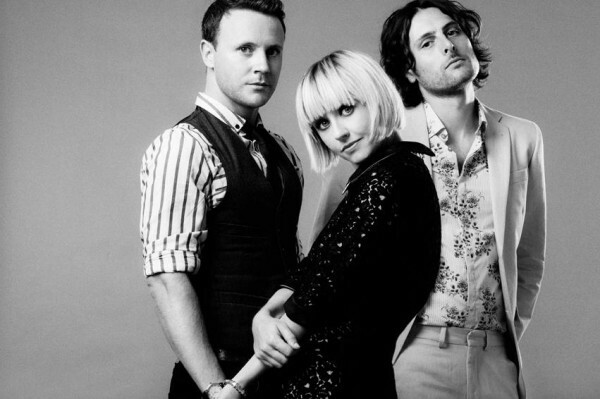 The Joy Formidable have been busy touring and working on the follow-up to their marvelous 2010 debut The Big Roar. Last week the Welsh rock trio decided to share the fruits of their labour, new track ‘Wolf’s Law’. The rampaging guitar heroics and emphatic wall of sound has taken a temporary back seat. A relatively somber, piano-led arrangement is preferred, which builds gradually to a climactic finale, enabling an appreciation of Ritzy Bryan’s wonderful breathy vocals. Excellent stuff but let’s hope they haven’t put the guitars away for good. Whether or not ‘Wolf’s Law’ will actually appear on the album is unclear but you can download it for the small price of an email address here. 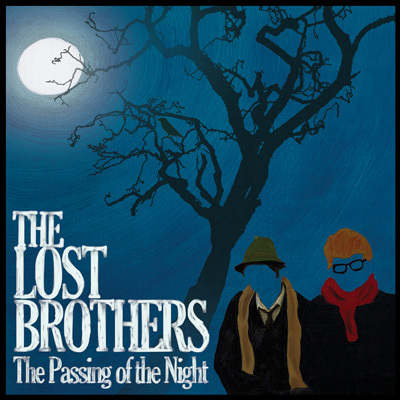 The Lost Brothers have announced they will release their new album, The Passing Of The Night, on September 21. With that in mind the Irish duo have decided to treat us to ‘Now That The Night Has Come’, the first cut from their forthcoming new album. There are no major surprises with ‘Now That The Night Has Come’. It is a wonderful timeless folk song, soft and delicate, it is underlined by delicious, harmonious vocal interchanges between Mark McCausland and Oisin Leech as we are presented with the soothing ponderings and observations provoked by the setting sun. It, and the forthcoming album, look like they will fit nicely into the storybook of songs which already includes two great albums; Trails Of The Lonely (parts I & III) & So Long John Fante. It sounds as though The Lost Brothers are continuing to do exactly what they do best – making timeless acoustic songs that demands you stop and listen. Have a listen to Now That The Night Has Come below and you’ll get the idea. For nearly two decades Cian Ciaran has been brightening our lives as Super Furry Animals’ resident electronic wizard and keyboardist. 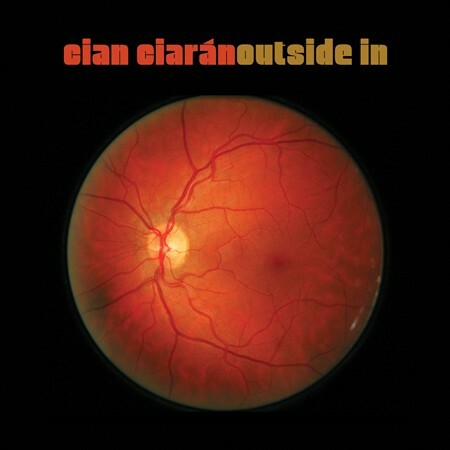 Outside In sees Ciaran come to the fore with a debut solo record under his own name. It will come as quite a surprise anyone expecting an electronica album, but Outside In is a record indebted to grandious orchestral pop of the ’60s and John Lennon’s ’70s output. The record is a mix of down-tempo orchestral ballads of beguiling beauty and that idiosyncratic Super Furry sparkle. Centered around his piano and subtle drumbeats, it swoons and sweeps, dripping with melody and harmony, allowing his wonderful lilting croon to blossom. It is permeated too, by an air of elegant richness, comforting tranquility and a hint of melancholy. Album opener ‘You & Me’ epitomizes the fabric of Outside In; a blend of truly beautiful textures, swooning strings, elegant sounds and whispering lyrical laments for lost ideals. It seldom deviates from it’s course say for ‘Martina Franca’, which wouldn’t be out of place on an SFA release and the album closers ‘What Will Be’ and ‘Upside Downers’. Two positively exuberant tracks, imbued with joy and filled an array of horns and strings. Outside In is a charming album that will warm the heart of anyone willing to give it the time it thoroughly deserves. 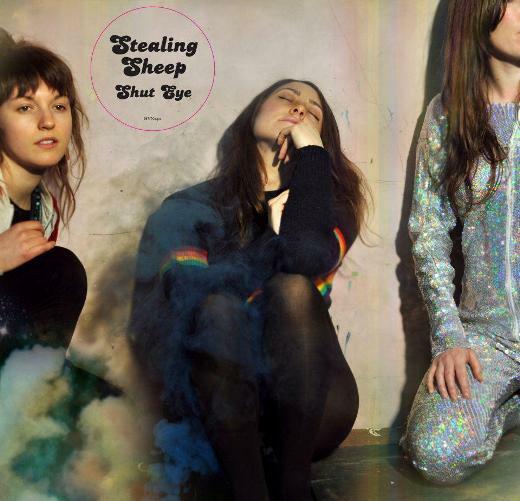 Stealing Sheep are a three-piece girl group from Liverpool who, by all accounts, have been creating quite a stir on the other side of the Irish Sea. On listening to the trio’s impeccable sweet voiced blend of folk and psychedelic infused pop, it easy to see why. A bit off-kilter, Stealing Sheep are far from purveyors of impregnable avant garde sounds, it is in fact, utterly contagious. A gentle eccentricity and surreal lyrics are matched and merged with a consonance of enhancements, as wonderfully dreamy three part harmonies and folk elements shine through a hazy mist of mystical electronic drones, hypnotic beats and effects. The Liverpudlian girl-trio’s debut album Into The Diamond Sun is out September 3rd. With what we’ve got here already, it is certainly more than promising, the LP could be quite special. They also play Galway and Dublin on November 2nd and 3rd respectably. There is no great secret of my feelings about Trap Door. The Dublin trio have been one of the shining lights to emerge in Ireland over the past 12 months. Trap Door’s latest single ‘Wake Up’ takes their up-tempo combination of punk, folk, ska and hip-hop and douses it with lashings of energetic rebelliousness. The Finn Keenan produced video is great too and features two mischievous ol’ lads getting up to all kinds of, well, mischief. It is sure to put a wry smile on your face. You can download Trap Door’s debut EP, Lata Town, for free from Bandcamp now. Trojan Records marked the 50th anniversary of Jamaican independence with the release of Freedom Sounds, a collection of over 100 tracks spread across 5 CDs from influential Jamaican artists etc. 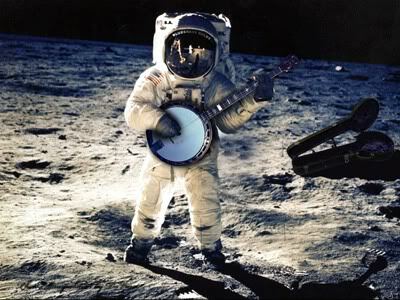 that have influenced popular music across the past five decades. That set me thinking, there’s never been much in the way of Ska, Reggae, Dancehall etc. on the blog. It’s quite strange seen as I’ve been a big fan since my Dad introduced to the genres when I was younger. This stuff, Ska in particular, just struck a chord with me (no pun intended). It’s hard not to like, it is, for the most part upbeat, bright and fun. It is music with stories to tell, of love, life and struggles, but just as important, you can nod along and dance to it quite happily. It is probably only matched by Hip Hop in that regard. I have compiled some of my favourite from the various albums, compilations and box sets I have acquired throughout the years. Some are fairly well known, others less so. I can’t guarantee they all appeared on Trojan (but ‘Trojan Warriors’ has a nice ring to it), see it as an introduction if nothing else. If you fancy delving a bit further, I suggest checking out BBC 4’s ‘Reggae Britannia‘ or getting your hands some of the many excellent Trojan Records Boxsets. 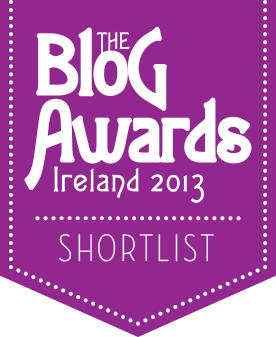 Consequently this happens to be the 1,000 post on the blog, no better way to celebrate eh? Enjoy! We were introduced to Marika Hackman and her beautiful potent folk songs earlier in the summer. Now, with the release of her debut double A-side ‘You Come Down’/’Mountain Spines’ fast approaching, September 3rd in fact, Marika Hackman has unveiled a bewitching video for the haunting single ‘You Come Down’. Filmed in an abandoned house in Dorset, complements the song’s eerie character perfectly.